Valentine’s Day is coming up tomorrow and we thought it would be a great opportunity to give you some tips on what to do in the Greater Moncton area, whether you’re celebrating self-love, as a couple, or even as a family. All the ideas we’re going to share with you are based on activities we love doing, both by ourselves or together, and that are budget friendly. Because let’s be honest, Valentine’s Day – just like Christmas – shouldn’t make break the bank. There is nothing healthy about spending money you don’t have to try to show someone you care about them. The important people in your life will understand that you love them by the actions you take, and the gestures you practice. No monetary value can be associated to that. A fun activity for people of all ages. whether your single, in a couple, or looking to do a family activity, a clay café is great place to go for a Valentine’s day activity. 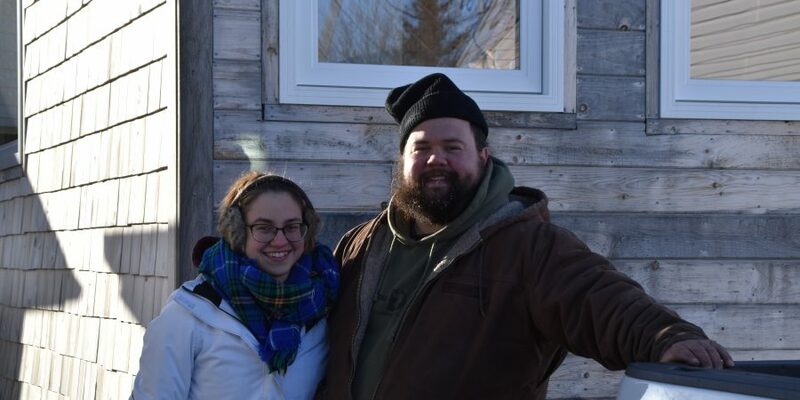 In Moncton, you can either visit the DIY Studio on Mountain Road, or The Clayspace down by West Main (this one is more of a spot to take pottery classes though). I haven’t been to a clay café since I was really young, but I’ve heard nothing but great things about both these places and I know that I, for one, would love to go there for Valentine’s day. A lot of locals have actually never gone to view the tidal bore – and if that includes you, you’re missing out. This is actually one of the first places we visited when Max and I first started dating. It was such a lovely evening, strolling around beforehand, chatting with both locals and tourists waiting alongside you, and witnessing the huge wave rumble by down the river. Make sure you arrive early, because the estimate time of arrival of the tidal bore is sometimes off by a few minutes. On Valentine’s Day, you can view it at 9:01AM or 9:24PM. 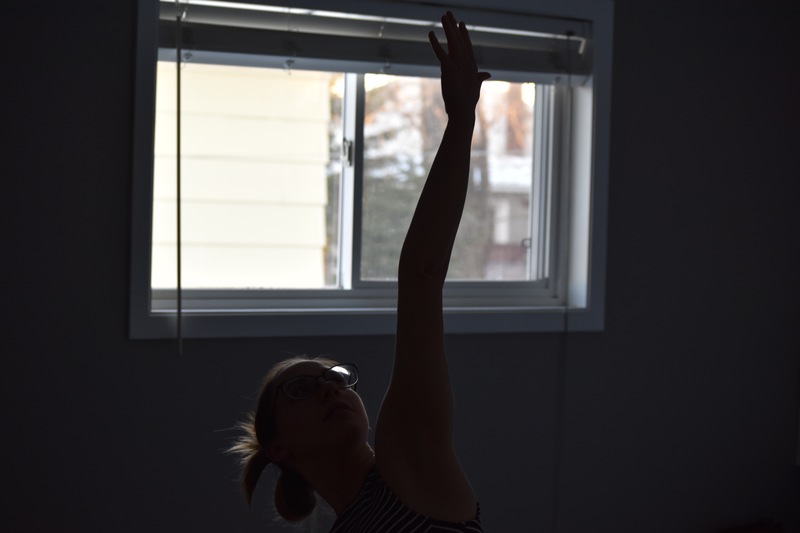 There are so many great yoga studios in the Greater Moncton area, the hardest decision you’ll have to make is which class to choose! Doing yoga on Valentine’s Day feels like a perfect fit, given the history of yoga and its relation to sexuality. No matter what your goal is, yoga can be beneficial not only for your sexual health, but also your mental and physical health. If you’re interested in taking a class, we’ve made up a list of some of the best yoga studio in town, all of which offer drop-in classes that you can sign-up for in advance. I love movies. I’ve always loved them, and I always will, so that’s why I think watching a movie for Valentine’s Day is a great budget friendly activity. If you want to go out, there are some good choices at Cineplex, and if you have any Scene Points, you can put them towards this date night to save a little bit more money. And if you’d rather stay in for the night, you’ve got two more options. The first option – my favourite – is to go check out the new releases at our local movie store, Spin it. They have an amazing selection of old and new movies, both DVDs and blurays. Not to mention they also have video games, music, and toys for purchase. Max and I both love baking, so this is always one of our favourite activities. We haven’t made any specific plans yet, but I know we’re going to bake at least a cake, maybe even two! And if you’re not into baking, you could always run out to Tony’s or Nana’s Bakery for the perfect treat. Another personal favourite right here. Board games are a great way to spend quality time with someone in the comfort of your own home. You can invite family and friends over, or you can keep it simple with just the two of you. Either way, you are bound to have a wonderful time. And why not serve something you baked (or bought) to make the evening even more special! What are your Valentine’s Day plans this year? Let us know in the comments, we would love to hear more great ideas!